A breast lift is also known as mastopexy and this procedure can greatly improve the shape of your breasts. Breast lift is the ideal procedure for patients who have experienced gradual sagging and volume loss of their breasts over time or for patients who have breast volume loss after pregnancy. With a breast lift, your breasts can be restored to a more youthful, beautiful shape helping you feel more confident. Every patient of Dr. Godwin’s has varying degrees of breast sagging or breast ptosis; therefore each breast lift Dr. Godwin performs is individualized to that specific patient’s cosmetic needs. Dr. Godwin uses many different techniques to provide the appropriate amount of lift while minimizing scarring. 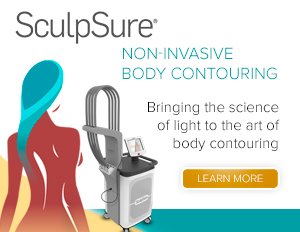 Dr. Godwin uses advanced techniques, such as a circumareolar incision or lollipop lift with your desired result as his focus. Some of Dr. Godwin’s patients schedule a tummy tuck at the same time as part of a Mommy Makeover, or a breast implant with a lift if a fuller look is what they desire. Dr. Godwin prides himself on caring for and listening to his patients, he will hear all of your concerns and provide you knowledge that you need to feel confident in your decision to undergo cosmetic surgery. Dr. Godwin’s strives to help you feel confident and more like your true self. 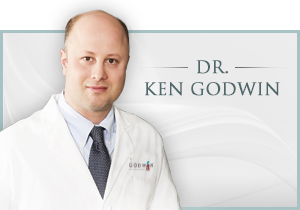 If you would like to schedule a consultation with Dr. Godwin, we will be happy to help you set up an appointment. Dr. Godwin looks forward to helping you achieve your goals with beautiful, natural results.